May Arts/Faber Castell Blog Hop! 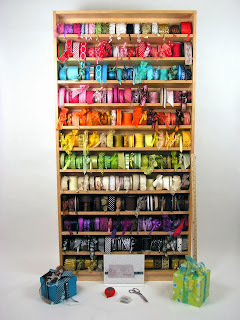 3 spools of May Arts Ribbon – winners choice! $50 in product from Faber-Castell Design Memory Craft! What do you have to do to enter to win? Simple! Just post a comment on the May Arts Blog and on the Faber-Castel Blog! For an extra chance to win, leave a comment on our Facebook Page and the Faber-Castel Facebook page! The Ribbon Lady will announce a winner right here on Friday September 27th! The winners of the Grand Prize Giveaway will be drawn tomorrow!